Do you have Equity in Your Home! We know when Lenders compete you save! 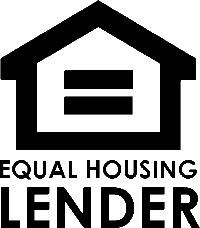 We give you access to the wholesale mortgage market! Mortgage Center of America is headquartered in Fairfax since 1996. We know Northern Virginia and have over a Billion Dollars in closed loans. We are the best kept secret in Virginia. Our expertise helps you access the wholesale mortgage market to secure savings for you. We have the refinancing options you are looking for. The maximum loan amount is available up to 90% of the appraised value of your home with a minimum credit score of 660. Rates change daily. 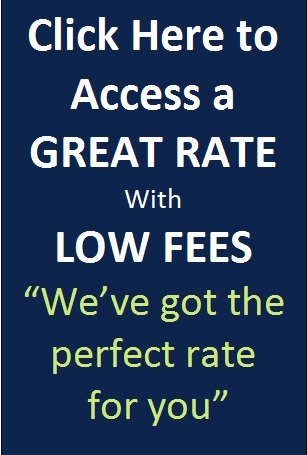 Please call us now at 703-281-RICK (7425) to lock in a low interest rate and cut down on your monthly payments.